It’s the biggest and happiest day of your life, and as the bride, you have to make sure that everything goes smooth without a glitch. As far as your bridal hairdo is considered, that’s the one thing you absolutely cannot take lightly. 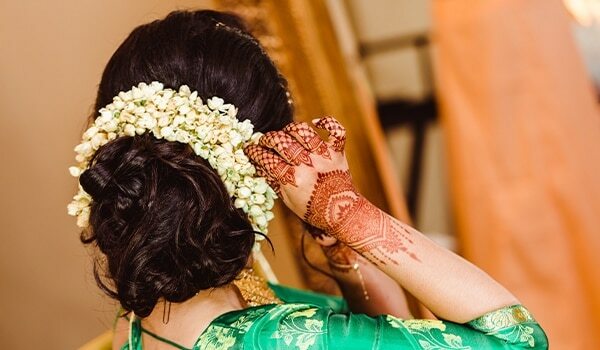 While it can be overwhelming to plan every damn thing of the wedding and there are bound to be some slip-ups, we will make sure you don’t fall prey to common hair mistakes. If you think weather has got nothing to do with your hair styling, you are wrong. On a hot or windy day, you would want to keep it away from face so it doesn’t make you uneasy. 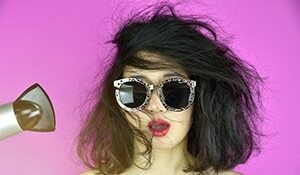 Similarly, it is better to keep the frizz away by wearing it up on a humid day. Consider the possible weather situation on your big day before finalising your look. No doubt, colouring your hair for your wedding is good idea but timing is the key here. Avoid getting it done very soon or at the last minute if you want the perfect shade in your wedding pictures. The right time to visit salon for hair colour is a week before the D day. 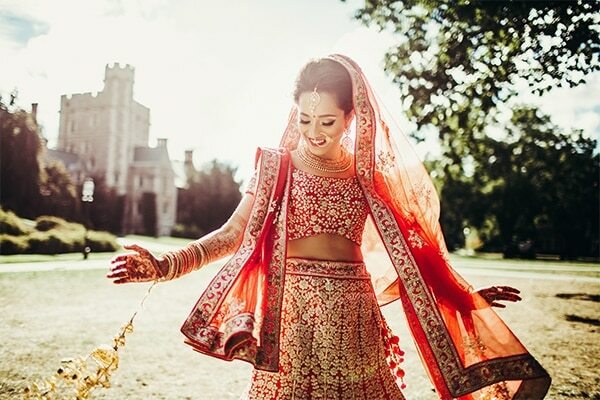 It’s very common for brides to go OTT with their look. But believe us, picking an elaborate hairdo is the worst thing you could do on your wedding. A big updo with plenty hair accessories may go incredibly wrong and take the attention away from your face, and not in a good way. 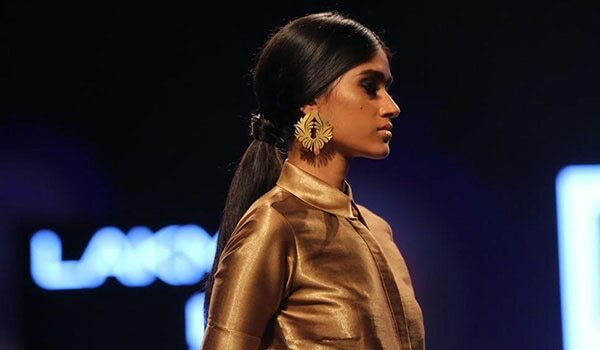 Opt for an elegant hairstyle that goes with your look so you don’t regret it later. Yes. We know you want to walk the altar with clean hair but think about it. Fresh hair becomes frizzy and doesn’t hold styling very well. Plus it’s better to get all the products decked on in the second hair day and wash it the next day after wedding. 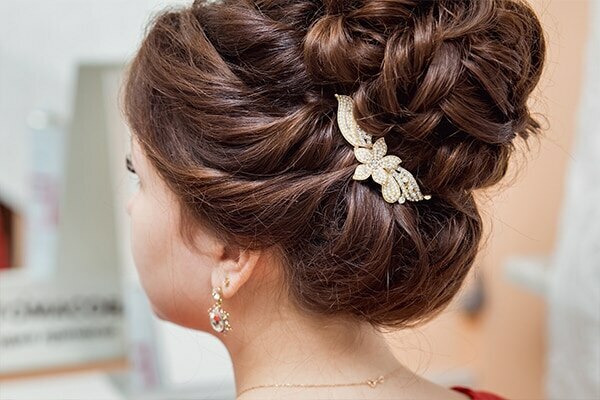 With so many things that can go wrong with your updo on the big day, it is safe and recommended to get a trial. 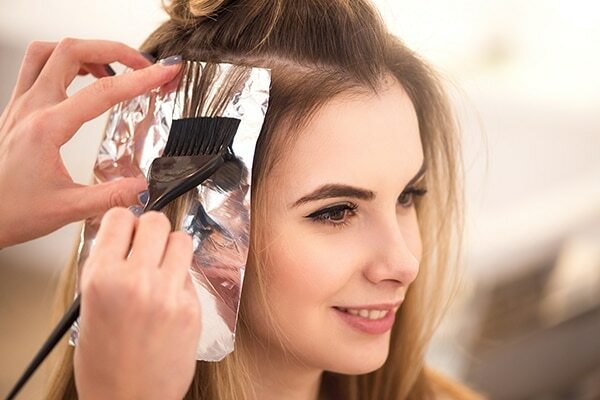 Show reference pictures to your hairstylist and get them to do it once a few days prior to the wedding so you can make changes and be absolutely sure.